Some people respond to the inhalation of apple cider vinegar in a steam bath to nip a migraine in the bud. Pour ¼ cup of apple cider vinegar into a large bowl, and then fill the bowl halfway with boiling water. Place a towel over your head so that it drapes over the bowl, trapping the steam, and hold your face over it. Make sure your face isn’t so close that it gets burned by the steam. Do this for 5-10 minutes, or when the water starts to cool down, breathing in and out deeply the whole time. When you’re done, use the towel to pat your face dry, and go drink a glass of cool water. 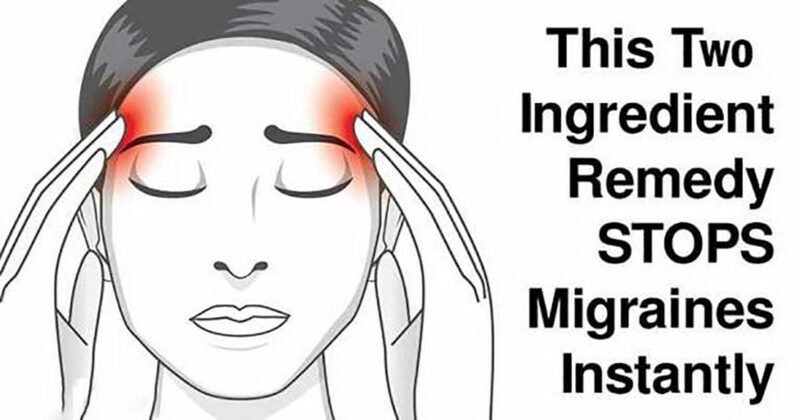 Of all the migraine remedies on this list, this is the most straightforward: Ice numbs pain. Simple. Peppermint works quickly and is one of the easiest natural migraine remedies to use. Simply drink peppermint tea sweetened with a touch of honey. Repeat as needed. Phytochemicals in lavender put this herb in the top five essential oils for calming the nervous system and soothing pain and anxiety. Lavender is an anticonvulsive that regulates serotonin, a hormone secreted in the brain whose actions are a contributing factor in the occurrence of migraines.